Looking at this photo, you can almost smell these fresh-baked Finnish korvapuusti cinnamon buns from Café Succès in Helsinki. It’s so popular that pretty much every bag of flour in the supermarket has a korvapuusti recipe printed on it. 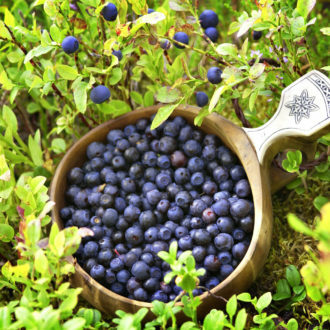 Finnish households often make them from scratch as a sweet bite for the weekend. 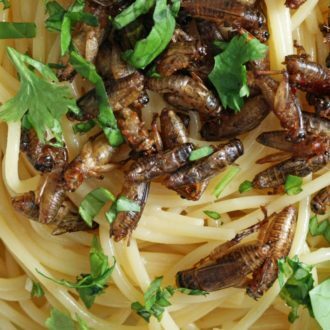 (We list one of our favourite recipe links at the end of this article.) For those unexpected guests, stores also sell frozen versions that can be popped in the oven, filling the house with the same divine fresh-baked scent. According to professional bakers, the secret to the perfect korvapuusti is using enough sugar and butter. Sprinkling large crystals of nib sugar (also called pearl sugar) on top puts the finishing touches on the pastry. Funnily enough, both “korvapuusti” and “örfil” literally mean a slap or cuff on the ear. Why does a beloved bun have such a seemingly negative name? “The name comes from the usual form of the pastry, which resembles two diametrically placed ears,” says Arja Hopsu-Neuvonen, development manager at Martat, a Finnish home economics organisation founded in 1899. There are other variations of korvapuusti, though, where the ear shape has been abandoned but the ingredients and the craftsmanship remain the same. “Korvapuusti can be enjoyed also in the form of cake,” says Thomas Backman, owner of Café Succès in the central Helsinki neighbourhood of Ullanlinna. He says they also sell a korvapuusti rusk, which is a hardened, cookie-like snack. 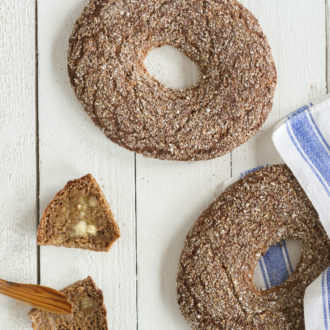 “We are looking into growing our selection of korvapuusti byproducts, since korvapuusti is our bestseller.” Their korvapuusti is a favourite among Helsinkians, and is renowned for being larger than the average. Another popular spot for korvapuusti fans is Helsinki Homemade, an artisan bakery in the Töölö neighbourhood. It relies on the old Finnish tradition of serving freshly ground filter coffee out of coffee cups with saucers. 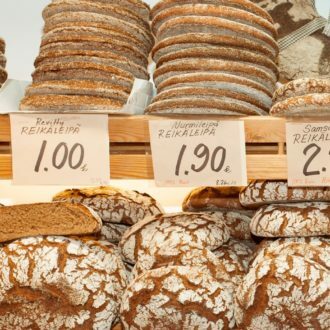 The lucky locals tell of how luxurious it is to wake up to the smell of freshly baked korvapuusti. 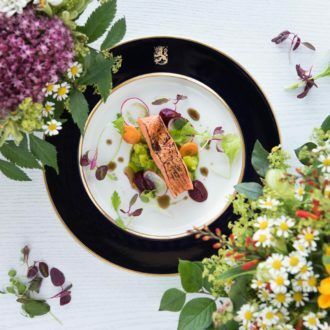 “The special ingredient of the korvapuusti is love,” says Klaus Ittonen, pulling no punches to play on our heartstrings. He’s Helsinki Homemade’s cofounder and baker. He started off selling korvapuusti and Karelian pies to tourists off his bike before founding the bakery together with Kátia Corrêa. 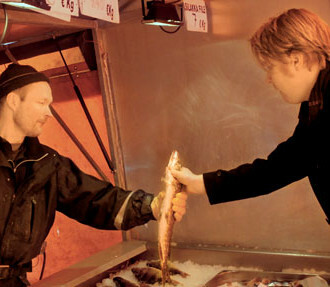 Versions of the korvapuusti have been delighting Finnish taste buds since the 18th century. Once the korvapuusti had made its way into the mouths of all Finns, there was no stopping it from becoming a firm national favourite. 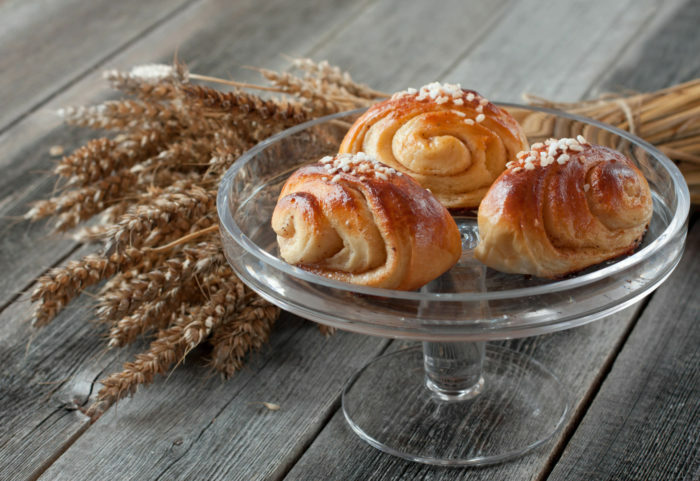 Since the mid-2000s, the pastry has had its own official Korvapuusti Day (Cinnamon Bun Day), celebrated on October 4. 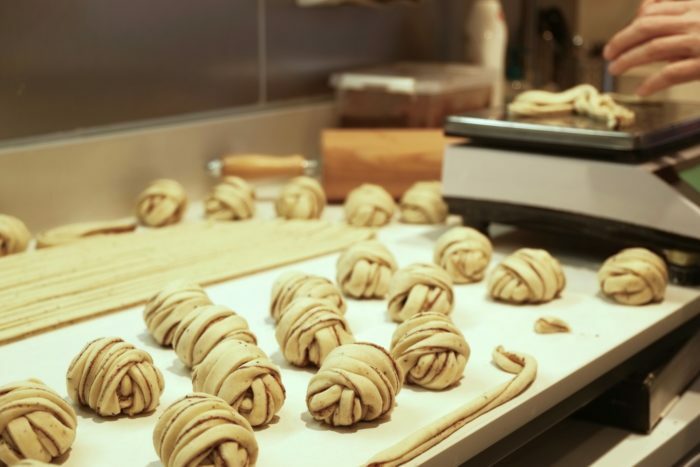 For those interested in learning the art of making the korvapuusti, Helsinki Homemade organises baking workshops. Ittonen is keen on spreading the word about this Finnish delicacy. Get ready for another Finnish vocabulary word. 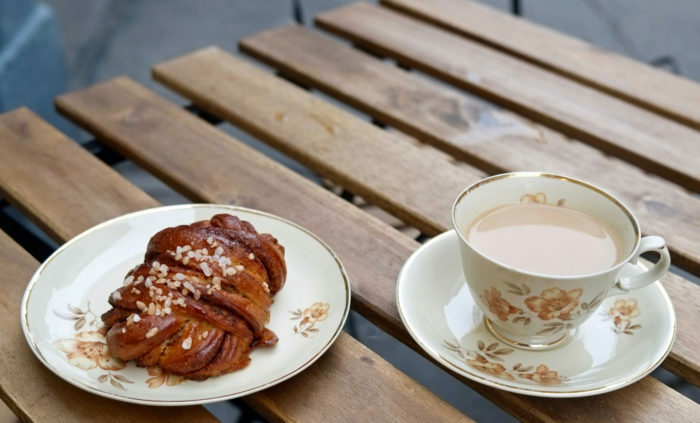 “Pullakahvit is the most beautiful word in the world,” says Ittonen, using the Finnish term that means coffee enjoyed with a sweet bun (literally “bun coffee”). In many instances, that bun is a korvapuusti. That’s right: the Finns love their coffee and korvapuusti so much that there is actually a special word for it. Several places in Helsinki offer vegan variants of the korvapuusti, too. 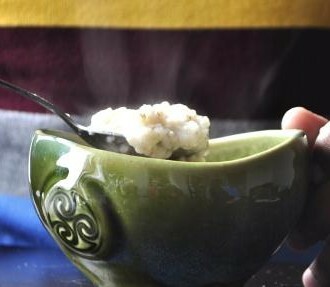 “The milk can be replaced with oat milk, or just plain water, and the butter with vegetable margarine,” says Arja Hopsu-Neuvonen of the Finnish home economics organisation Martat. Instead of brushing the top of the korvapuusti with egg mixture before baking, you can use a finish of melted margarine.